The value of the saturation constant KD is very low. 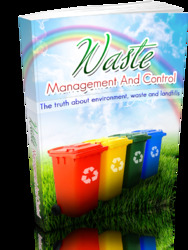 Davies (1973), found the Kd value for suspended growth systems to be 0,08 mg/l nitrate nitrogen without solids recycling. For attached growth systems the value of KD was found to be 0,06 mg/l nitrate nitrogen at 25 °C. Using these small KD values in equation (4.29), that is Sdenjt is above 1-2 mg nitrate nitrogen, the denitrification will approach a zero order rate. Several investigators (Christensen and Harremoes 1972; Stensel etal. 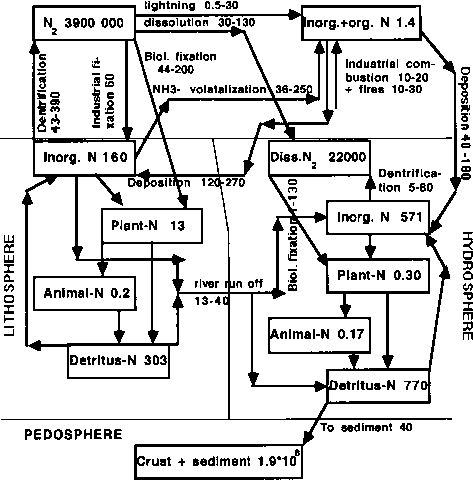 1973; Murphy and Dawson 1972; More and Schroeder 1970) have all reported zero order rates for the denitrification process, when the substrate concentration is above 1-2 mg/l N. Table 4.6 show kinetic constans for the denitrification process. The low value of the saturation constant, KD, indicates that the denitrification process can be operated at near maximum unit removal rates and still give an acceptable nitrogen removal. Table 4.6 Examples of kinetic constants for the denitrification process, using methanol as carbon source.